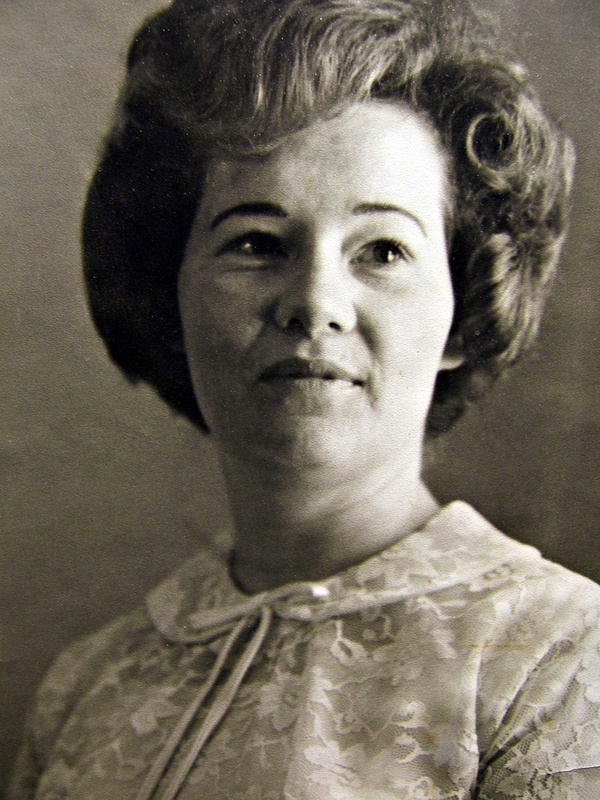 Dorothy Madaline Carpenter, 79, of Owasso, OK, passed away on Tuesday, December 26th, at Sequoyah Pointe Living Center. Dorothy was born in Stringtown, OK, on March 30, 1938, a daughter of the late Jonnie Sue (Rains) and Dudley Roberts. A loving mother, grandmother and great-grandmother, she worked as a nursing assistant and homemaker. She was predeceased by her son, Gregory Warren Ownbey, and is survived by her daughters, Vicki Madaline Johnson and Mylynda Ann Tate; her grandchildren, Mylyssia Tate, Myka Tate, Zyler Tate, Eric Johnson, Christa Johnson, Derrick Ownbey and Kelley Ownbey; and six great-grandchildren. She will be missed by all.